Below is a comprehensive list of hotels in Wisbech. Use the sort links to refine your search or to find featured accommodation in Wisbech. Many of our hotels in Wisbech feature no booking fees and best price guarantee when booked through the Pictures of England website. 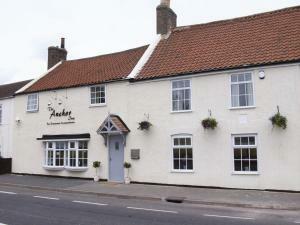 To list your hotel in Wisbech, click here. Situated in Wisbech, about 35 minutes’ drive from Peterborough, Elme Hall Hotel offers free Wi-Fi and free parking on site. 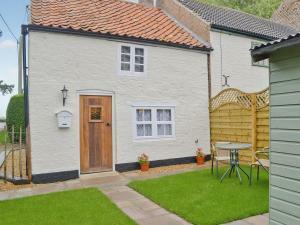 Rooms are spacious and t..
Barn Owl Cottage is a holiday home is situated in Wisbech and is 27 km from Peterborough. It provides free private parking. There is a dining area an.. 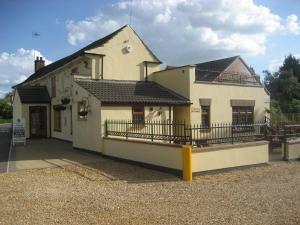 The Elm Tree Inn is located in Wisbech, just 2 minutes’ off the A47 and A1101 roads. 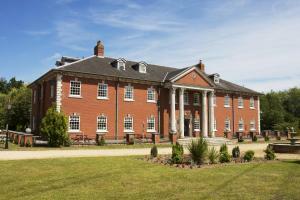 This hotel offers en suite accommodation, a relaxing beer garde.. 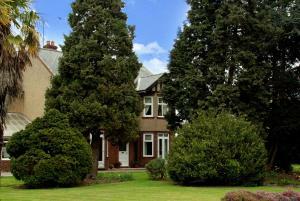 The Old Vicarage is an award-winning bed and breakfast located in Wisbech in the Cambridgeshire countryside. Free parking is possible on site and free..
Around 30 minutes’ drive from Peterborough and King’s Lynn, Oliver Twist Country Inn offers high-quality rooms, and a wide-ranging menu at its inf..
Offering a sauna and fitness centre, Tydd St. Giles is situated in Sutton Bridge in the Lincolnshire Region, 30 km from Peterborough. 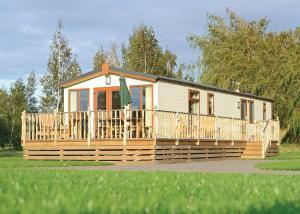 Skegness is 48 k..
Little Owls Nest is a semi-detached holiday home with a barbecue, situated in Tilney Saint Lawrence. The property boasts views of the garden and is 37..
Tilney Hall is a holiday home with a garden, set in Kings Lynn. It provides free private parking. An oven, a toaster and a refrigerator can be found .. 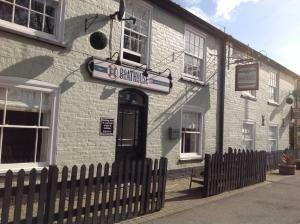 Featuring free WiFi and a restaurant, The Boathouse offers pet-friendly accommodation in Sutton Bridge, 36 km from Peterborough. Guests can enjoy the ..
Set amongst lovely gardens and just a 2-minute walk from Sutton Bridge town centre, this bed and breakfast offers free private parking. 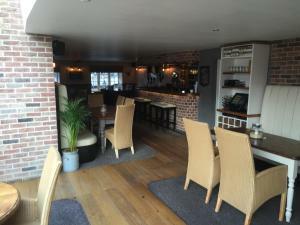 All rooms are..
A family-run guest house and pub in tranquil surroundings, a 20-minute drive from King’s Lynn, The Anchor Inn offers traditional food, regular enter.. 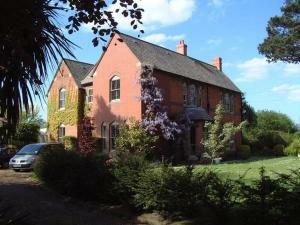 Featuring free WiFi, a barbecue and a sun terrace, Woodpaddock Bed & Breakfast offers accommodation in March. Free private parking is available on sit.. 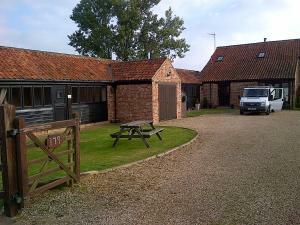 The High Barn II offers pet-friendly accommodation in Clenchwarton, 42 km from Peterborough. Guests benefit from free WiFi and private parking availab.. Situated in Sutton Bridge in the Lincolnshire Region, 34 km from Peterborough, Palmers boasts a sun terrace and views of the city. Guests can enjoy th.. The Hippodrome offers accommodation in March. Guests can enjoy the on-site bar. The rooms have a flat-screen TV. You will find a kettle in the room. 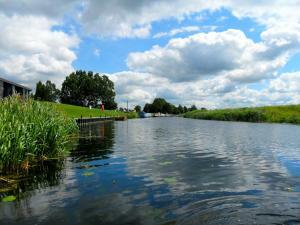 ..
St. Peters Farm Barn B&B is situated in Wiggenhall Saint Peter, 42 km from Peterborough. Free private parking is available on site. Each room is equi.. Located in Downham Market, this holiday home is 44 km from Cambridge. The unit is 37 km from Peterborough. Free WiFi is available throughout the prope..
Fourwinds B&B is located 2 miles outside March town, set within 5 acres of grounds and backs onto the Old River Nene. There is extensive on-site priva..